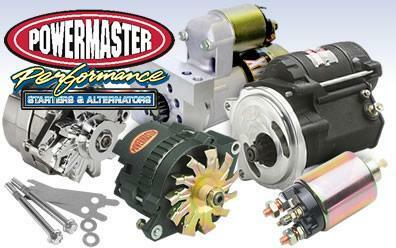 Powermaster manufactures starters and alternators for racing and show cars. 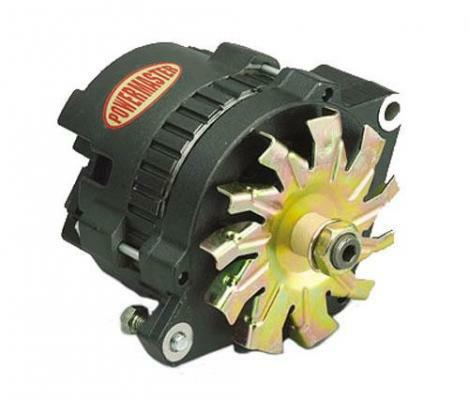 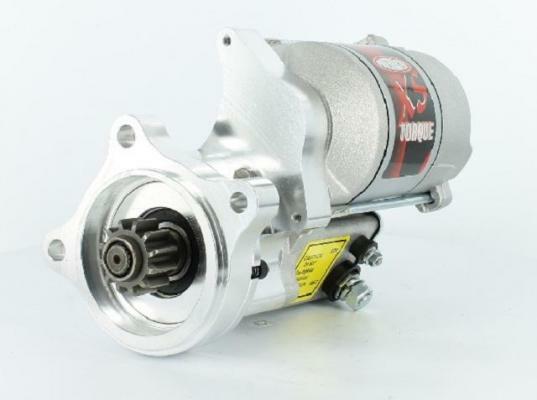 They have starters for most applications from 160-260 ft.-lbs., including gas and diesel, and performance alternators to fit any need from 120 amp to 350. 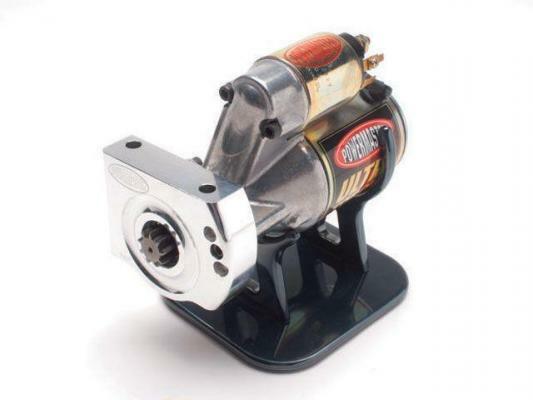 Also, Powermaster makes brackets, pulleys, and dress-up parts for your electrical system. 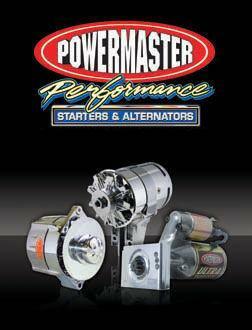 Great quality and high performance, we are proud to be a dealer of Powermaster.